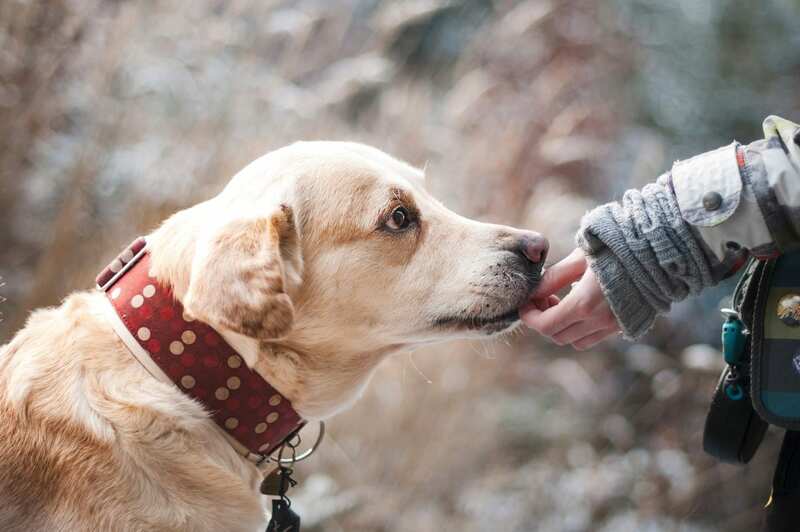 We love our pets, and we want them to live their best lives! What’s a better way to show them love and nurturing than with homemade treats? These delicious CBD-infused Peanut Butter Bites will boost their health and are guaranteed to make those tails wag! You might even enjoy some for yourself! With only 5 ingredients and no baking needed, this recipe is quick and easy to whip up. 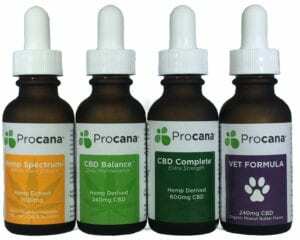 180 drops (about 3 full droppers) Procana VET Formula – Each drop of Procana VET Formula has approximately 0.4 mg of CBD isolate. 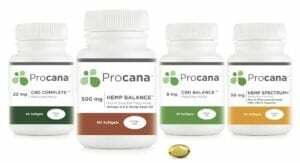 We recommend a dose of 1-5 mg for every 10 lbs of body weight. This recipe is considered a low dose for a small dog weighing 25 lbs. Each dog is different and dosing will require experimentation. Start low and work your way up until you reach the right amount. Keep in mind, there is no known danger in giving your pet CBD! Mix everything but the coconut flakes until well incorporated. Using a teaspoon, make little bite size balls and roll them in the coconut flakes. Refrigerate for 30 minutes. Makes about 25 bites (approx 2.75 mg CBD per bite). *Store in airtight container in refrigerator.